“What an amazing trip to the eye doctor today. Such a wonderful and refreshing difference to experience a doctor who truly cares about your health and well being rather than treat you as just another insurance company claim. I would highly recommend EYES on Lichfield to anyone who needs a new eye care professional. Actually, even if you don’t “need” a new eye doctor, make an appointment anyway. You will probably find out you did need a new doctor anyway! “I feel it is important for me to take a moment to mention my very positive experience at Eyes on Litchfield. I have struggled a very long time to get the right glasses with the proper prescription and thanks to Dr. Sideris I now have them! 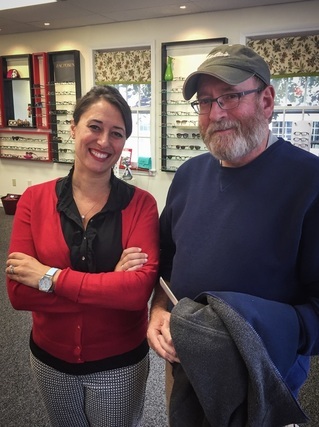 “A sign at the Commons Drive said, “Cool eyeglasses” are here. I went in and the friendly manager picked some frames for me to wear. I told him my previous experiences were not nice. He listened to me patiently and referred me to Dr. Sideris’ advice. She listened, examined, was knowledgeable and kind. Gave me choices and suggestions as what to do. Expertise in eye care she is, you can tell. Because comfortably and clearly, I now can see well. EYES ON LITCHFIELD starts a few years back! I have Macular Degeneration which I inherited from my incredible Mother who’s been legally blind for the past 25 plus years now! I’ve been going to the big box vision care centers here in CT as you all know of for the past 10 years feeling like a number and a dollar sign with these machine type vision centers having all who seek vision help going from room to room, talking with person after person, getting tests after tests, year after year and not feeling any better leaving, in fact, always worse, as did my wife who has just the need for contacts and glasses, but with no issues like mine I’m happy to say! I wasn’t nor do I seek sympathy or even empathy, I just wanted someone to speak with me on a human level that seems to be lacking in this industry! 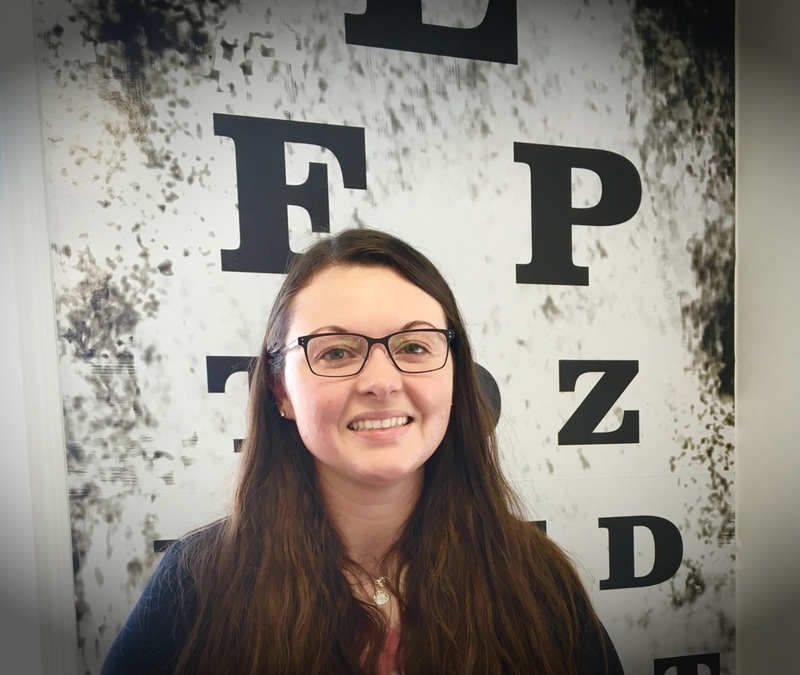 So one day, my wife needing more contacts and equally frustrated with the big box vision centers we reluctantly supported, she decided to have an eye exam at a place located next to an eye glass sales center locally! Her manner, kindness and expertise was quite moving to me in every aspect! 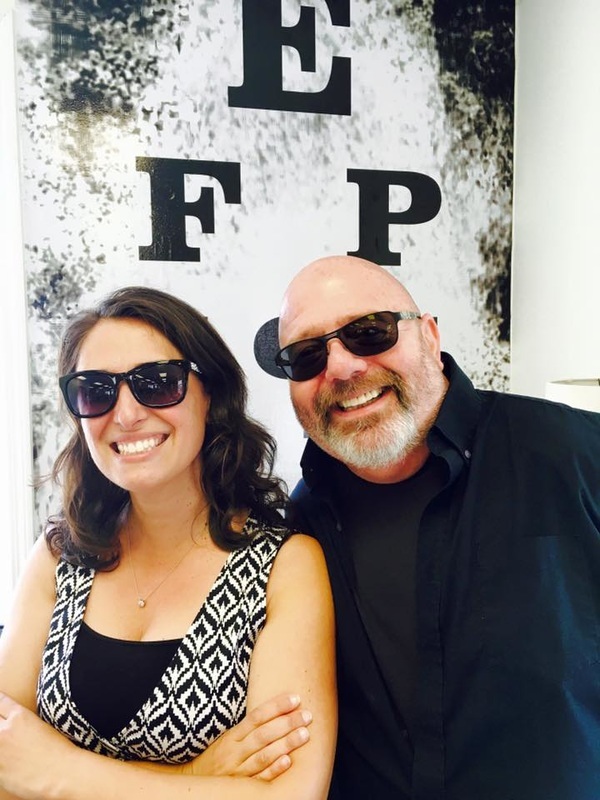 She helped my vision better within one visit than I’ve known in over 10 years! She was and is the most lovely, compassionate person in this industry I/we’ve ever experienced! 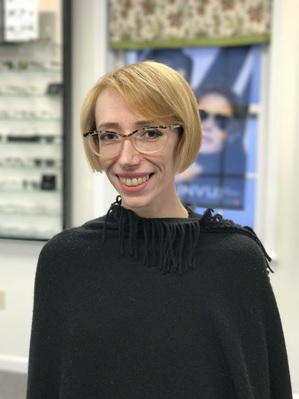 When it was time for us to have another eye exam, she wasn’t where we last went, so we sought her out and happily we found her in Litchfield opening her new and Fun Vision Care Center EYES ON LITCHFIELD and we were and are elated! I just received my new sunglasses today and am thrilled to have this vision back after so very long! My wife Patti and I have become fast friends with Tommasina on both professional and personal levels and we just Love Her! 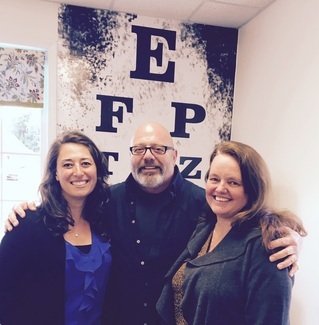 To whomever needs any vision care, please visit our wonderful lovely incredible Dr. Tommasina! You’ll know first hand exactly how I/we feel! (Photo of Dr. Tommasina and Greg wearing his cool new polarized shades).